The time is almost here for another 31 poems in 31 days in October! I am looking for volunteers to help with tips (in Sept.) and prompts (in Oct.) posts, writing encouraging comments on the participants posts, and sharing OctPoWriMo on social media. We are also looking for guest posts regarding poetry books, your poetry process, your journey to poetry or any other story about your poetry journey that you would like to share with OctPoWriMo. If you participated last year or the year before, we would love for you to share your OctPoWriMo experience with us and we will post it during Sept. on OctPoWriMo.com. It can be anything from a paragraph to 500 words long. If you are interested in any of the above, please contact me either by messaging me on my Facebook page, Morgan Dragonwillow, Poet, or by emailing me with the subject, OctPoWriMo at morgan _ dragonwillow @ hotmail . com (make sure you take out all of the spaces when emailing me). 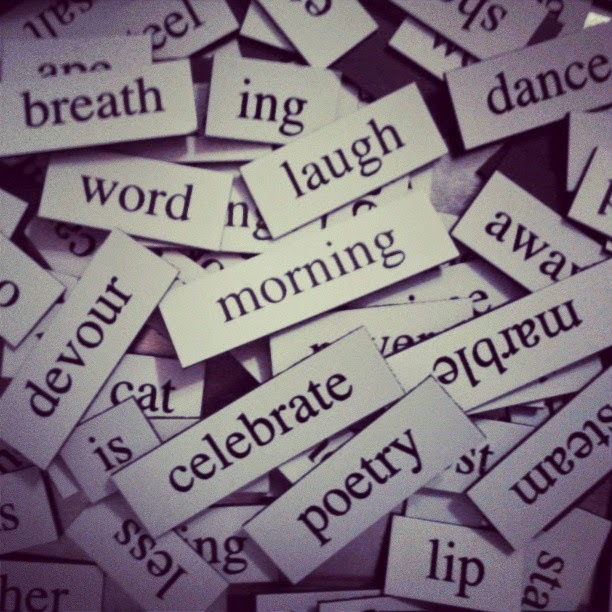 OctPoWriMo is a wonderful challenge for all of us that love exploring words in all its forms. I hope you decide to join us again this year and discover where your words will lead!